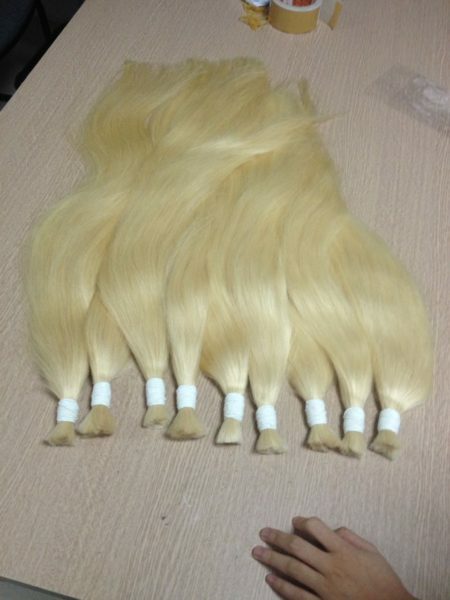 The MCsara 100% human hair extensions is available in bulk form for braiding, micro-interlocking, fusion, etc. MCsara is committed to supplying only the very highest quality 100% human hair. Our staff has been in the beauty business since long time ago and is well experienced with the industry for today’s beauty conscious women. 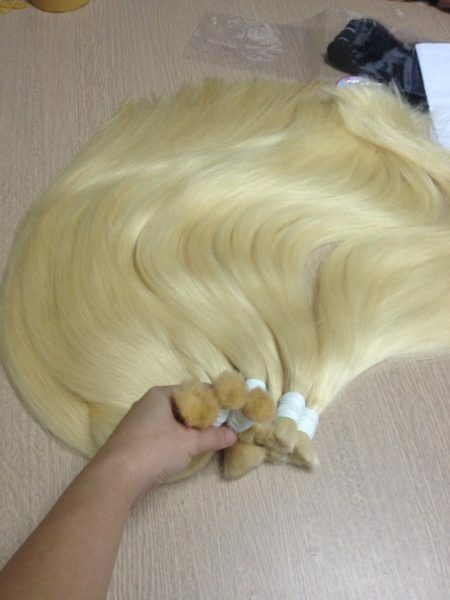 Vietnam human hair is naturally straight, wavy hair and most versatile. It has never been chemically treated or colored in any way. The natural color of the Vietnamese girl hair comes in off black with a hint of brown in it. It looks stunning at any time of the day or night. 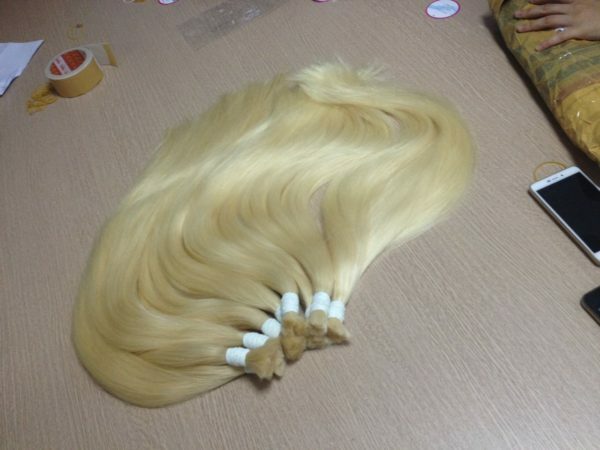 Machine weft hair is mostly used for braiding Vietnam human hair extensions. However there are many other options to style them.